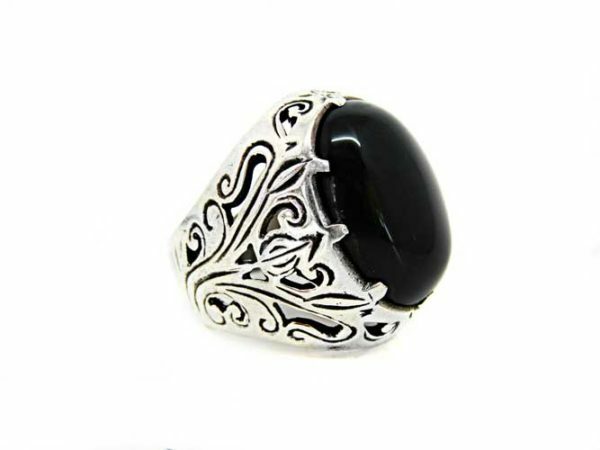 Black onyx silver ring! The perfect combination of sterling silver and black. Black onyx silver ring! The perfect combination of sterling silver and black create this unparalleled ring! Onyx! The stone of protection! 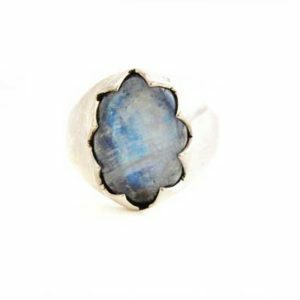 Some cultures believed that wearing onyx protect them from evil eye! 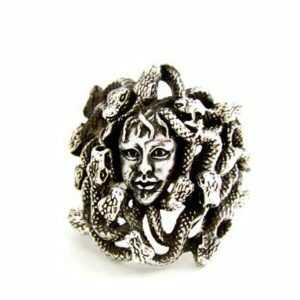 A strong ring that can’t be missed of your collection! For strong men and brave women too! Looking for the perfect ring for your loved one? 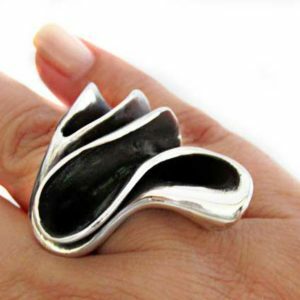 This amazing Black Onyx Silver ring is a perfect choice. *Low inventory available! Don’t miss out! Get yours now! Your ring will be ready to ship in 3 up to 5 business days. It will arrive gift ready in a secure padded envelope, via Hellenic Post Priority mail (tracking number available).